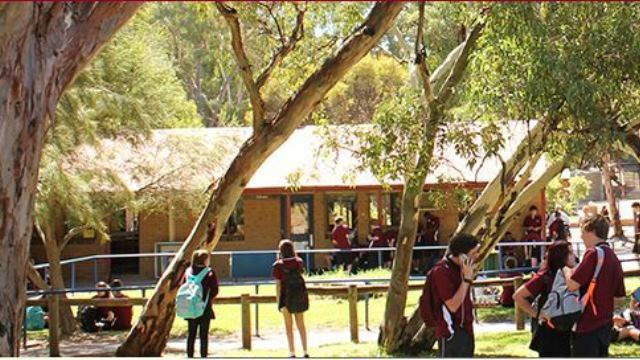 Aberfoyle Park High School is one of the largest secondary schools in South Australia and is located in the foothills of southern Adelaide within 30 minutes from Adelaide's city centre. Aberfoyle Park High School has a long and proud tradition of academic success and we provide a breadth of subject and extra curricula offerings to engage all students within a culture which embraces and encourages excellence. We support all students to achieve to a high standard in a safe, positive and caring environment. Innovation and creativity is valued in all of our programs. Our challenging, dynamic and relevant curriculum promotes lifelong learning and supports our students in becoming responsible, resilient, independent critical thinkers who act ethically and confidently in their personal, career and community life.